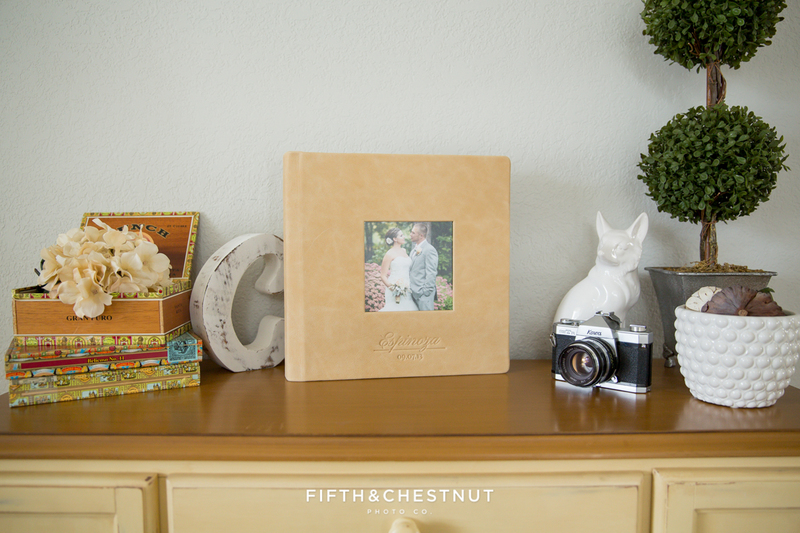 I firmly believe that you won’t regret investing in an heirloom photo album from your portrait session. This piece of your family history will forever grace your home, and you’ll be able to flip through it in good times and in bad. 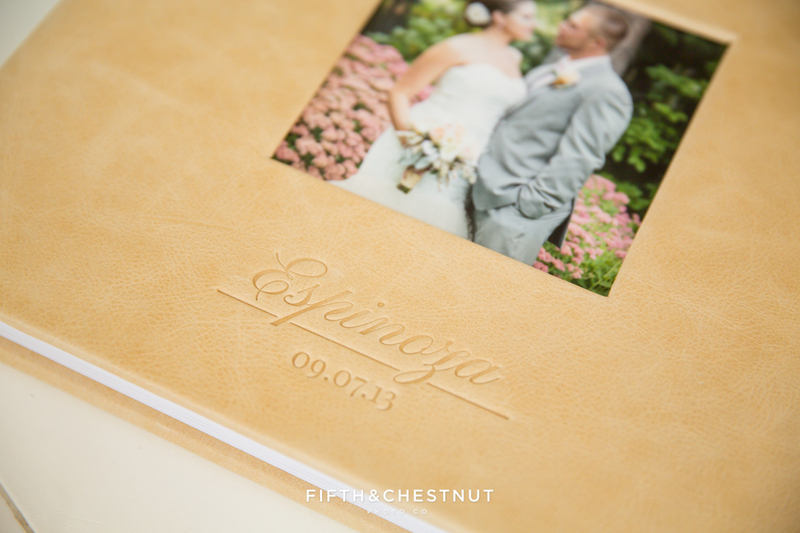 I highly recommend purchasing a classic, beautiful portrait album. Life moves so quickly and an album is a great “container” of memories. 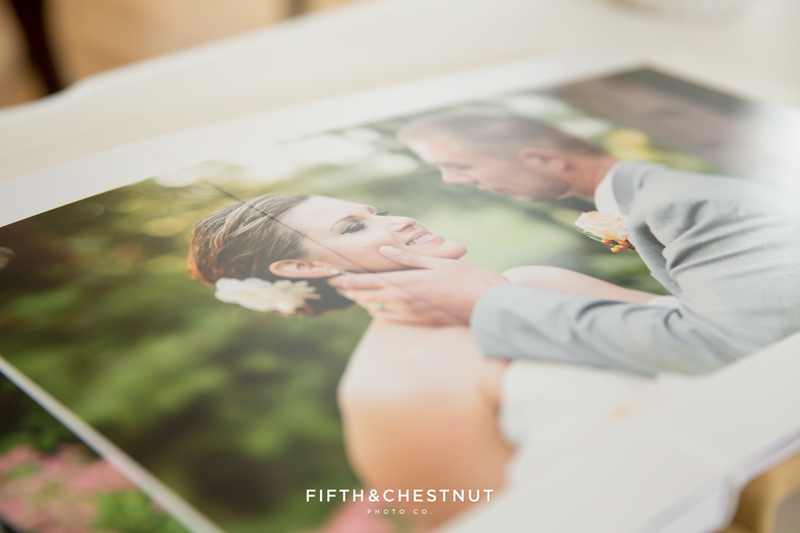 Let me take care of providing a lovely keepsake from your portrait session by designing an incredible album. It will tell the story of where you were in life when those photos were taken. 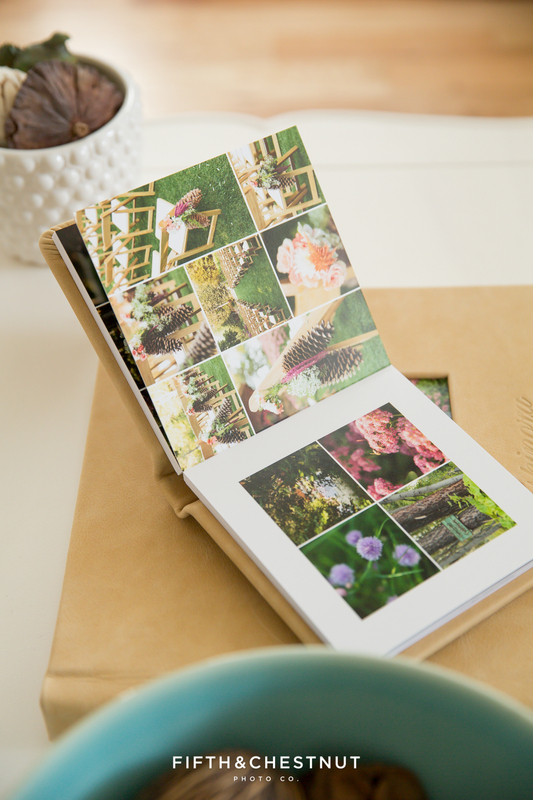 Below are examples of my Heirloom photo album – my most popular album choice. 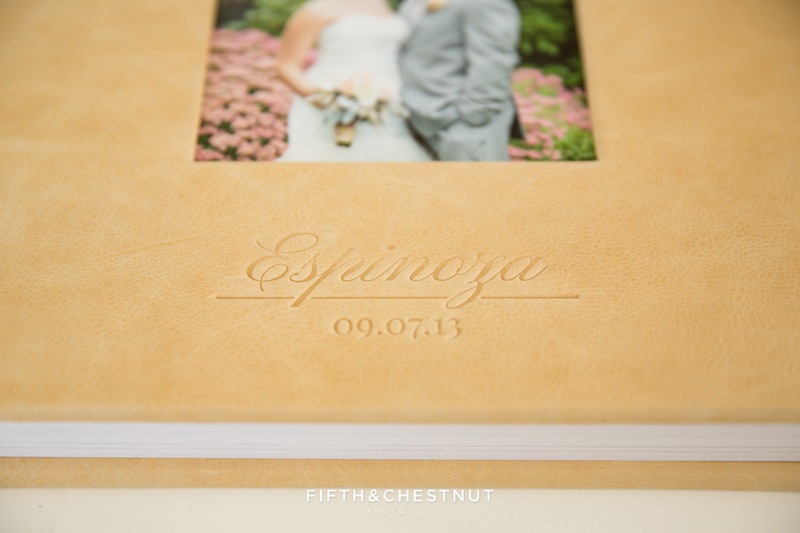 It will last a lifetime because it’s hands-down the best hand-crafted photo album out there. Many of my wedding couples choose this album! However, it’s also a great choice for any type of portrait session. It’s especially wonderful for those REALLY special events, like a newborn session or high school senior session. 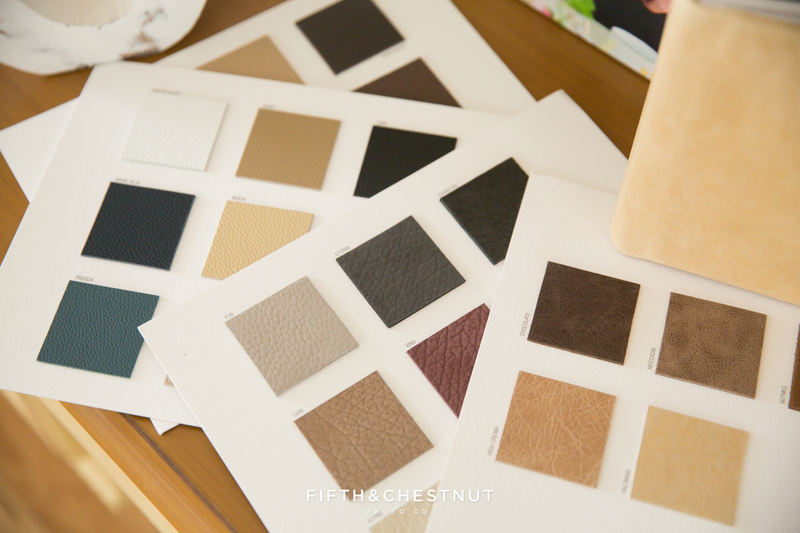 Our albums can be designed in leather or chic fabric. They can also come with or without a cameo and/or debossing options! Have questions about albums or portrait photography in general? Please get in touch and let’s chat! 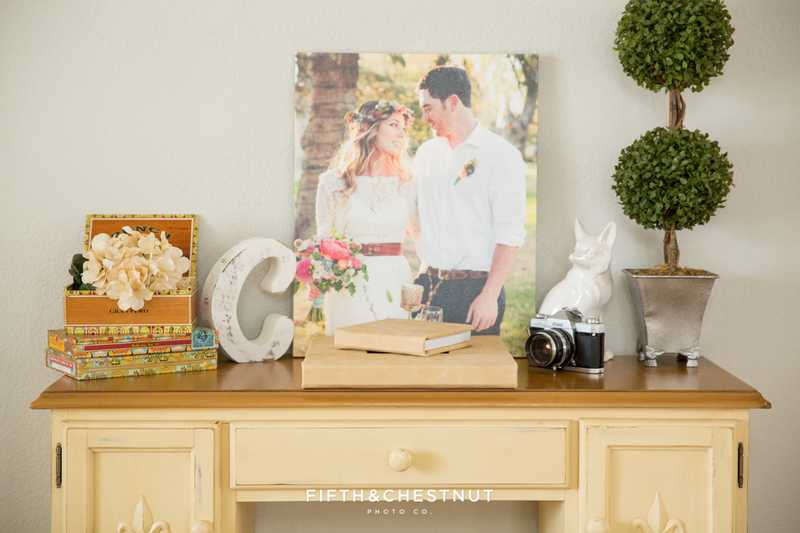 Fifth and Chestnut Photo Co. is a Reno Portrait Photographer & Reno Family Photographer serving Northern Nevada and Northern California. Contact us today by email or phone to discuss your portrait session plans and to see what makes us a unique portrait photographer!! 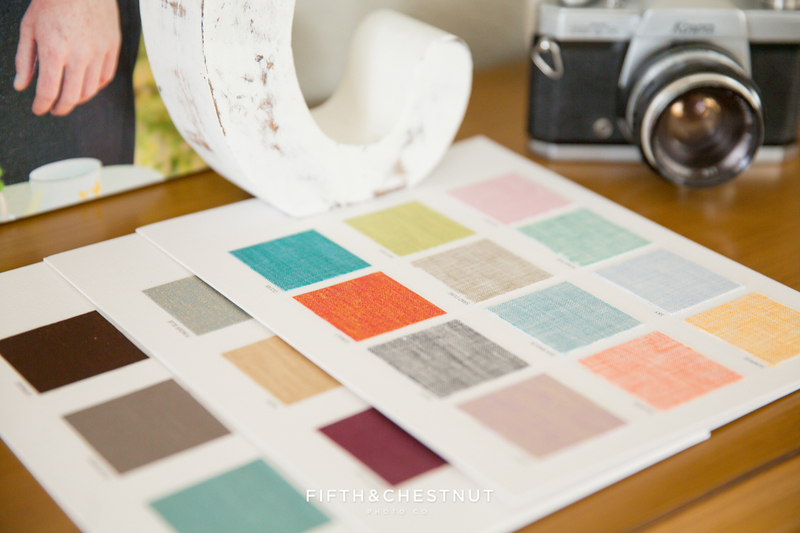 Finding a Reno Family Photographer that's Right for You | Fifth and Chestnut Photo Co.